can i get admission under nri quota in any counselling if i had not registered for nri in application form ? 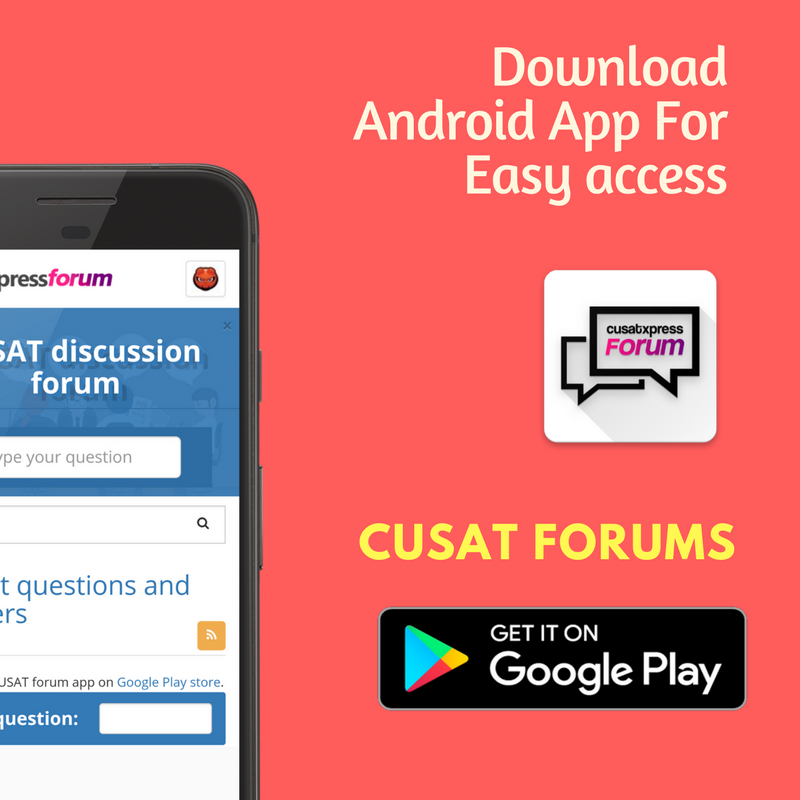 Can any candidate be admitted in CUSAT, if he doesn't fulfill the eligibility criteria by 2 marks? 43 marks in cat 2016 can i get admission in civil @soe in nri quota? my cat score is 43. phy che maths minimum score achieved(10). can i get admission in soe for civil engrng? current availablity status of NRI seats. What will happens to vacant seats of NRI QUATA..?? number of nri seats in soe each branch?? sir, i dont want to take a risk, i need a confirmed seat. sir,if seats remain vacant in the nri quota,then do they take general candidates also who have not applied through nri?